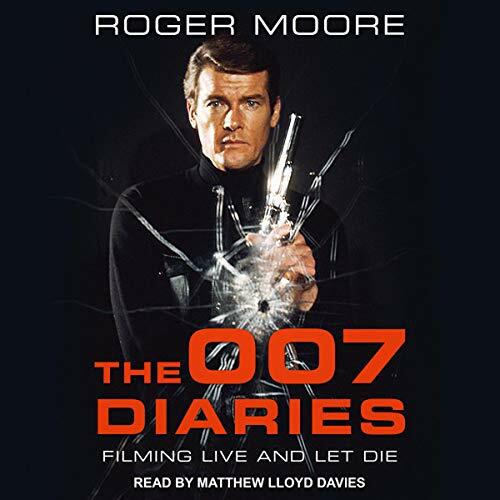 Showing results by author "Sir Roger Moore"
To tie in with the release of his first James Bond film, Live and Let Die, Roger Moore agreed to keep a day-by-day diary throughout the film's production which was published just ahead of the premiere in July 1973. 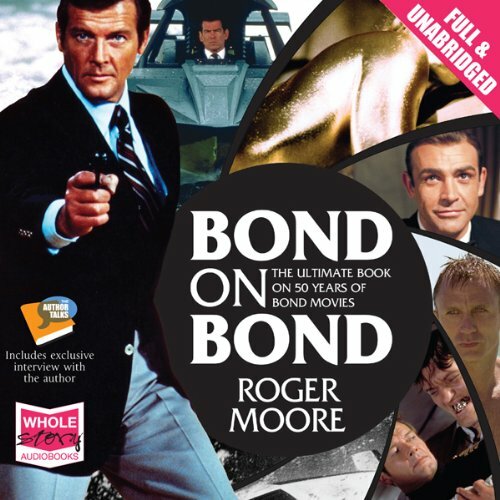 From the previous October, when he was unveiled as the new 007, through to his first scenes on location in New Orleans and his final shot in New York, Moore describes his whirlwind journey as cinema's most famous secret agent. Taking in the sights of Jamaica before returning to Pinewood Studios, Moore's razor wit and unique brand of humor is ever present. Good fun for Bond fans.